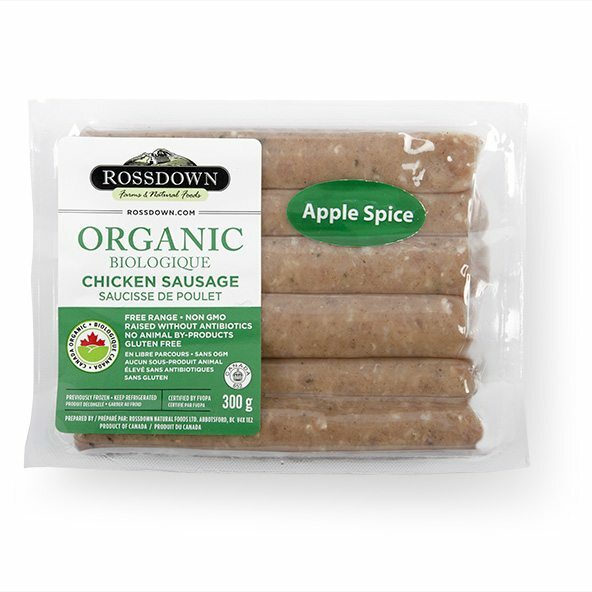 Our gluten free Apple Spice chicken sausages are a fan favourite. A delicious blend of savoury and sweet, they’re perfect for any occasion, from weekend brunches to weeknight dinners. 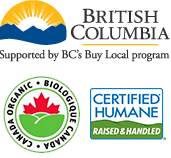 Our organic sausages are made from chickens that are free range, raised without antibiotics and fed a vegetarian diet that is non-GMO. Check out our other gluten free organic chicken sausage flavours, including: Sundried Tomato and Basil, Mild Italian , Hot Italian , Brawurst and our classic Farmer Sausage.